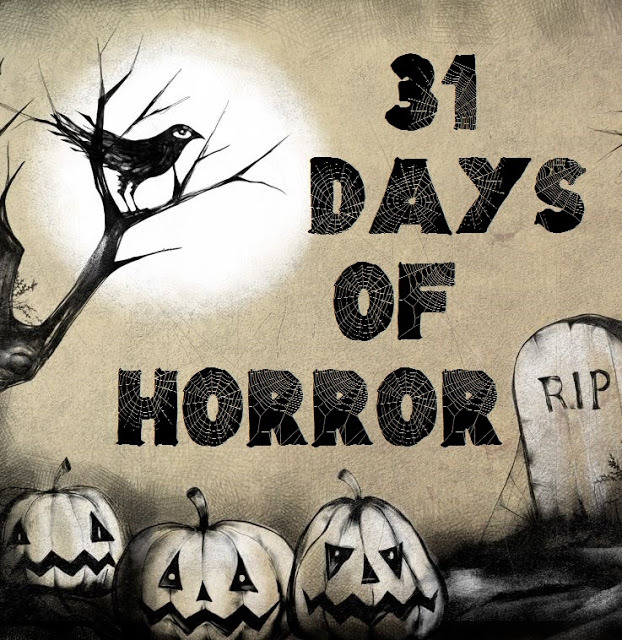 Welcome to "31 Days Of Horror" where each day I'll post up about my favourite Horror posters. Ah, one of the films that started it all for me, that started my love affair with not only all things Horror but everything involving Bruce Campbell. I can't begin to tell you how life changing it was for me. I used to have this poster blu tacked to my wall throughout my teenage years and I spent many hours just staring at it, the darkness of it just transfixes you and the logo is just brilliant. A truly great one sheet.